A small portrait of me is to be heard here on Norwegian radio NRK P2. (Norwegian only….sorry). 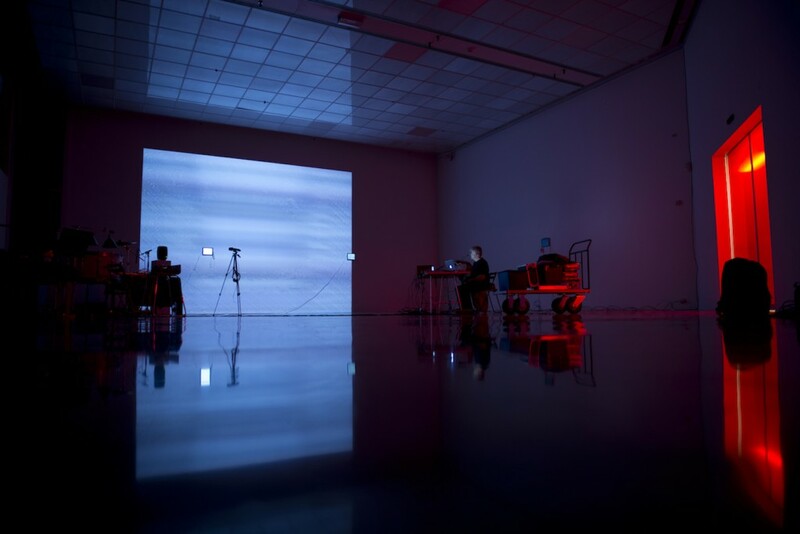 – Performances with the new project; “Two Hundred and Forty” with MURAL and videoartist Kjell Bjørgeengen. – The great England tour with Caroline Bergvall and Thomas Köppel performing DRIFT. – The lovely USA tour with Dans les arbres in November, finding new directions in our music. Next year is looking promising. – My first composition for the ensemble Vertixe Sonora from Galicia, Spain will be my main project for 2015 along with working on my next solo album. – MURAL – TBA (SOFA), a 3 CD box from a live performance in Rothko Chapel, Houston-TX in 2013. – Dear all. In september MURAL with Kjell Bjørgeengen will perform three shows in Paris, Geneva and Metz. I hope some of you manage to come out and see this special project. More info to be found in my concert calendar. – The project “DRIFT” is heading out on a tour in England during the first week of October. Also I am doing a solo gig at Cafe Oto on the 5th of October, sharing the night with the great Vilde & Inga duo. Hope to see you there ! September is here and after a long relaxing summer, my activities are picking up again. Please log into the concert schedule for an update. 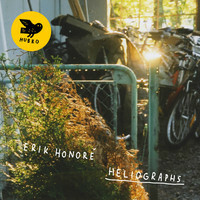 Erik Honoré’s great debut cd on Hubro which I have contributed on some tracks. Spring is here, and time has passed since my last update. 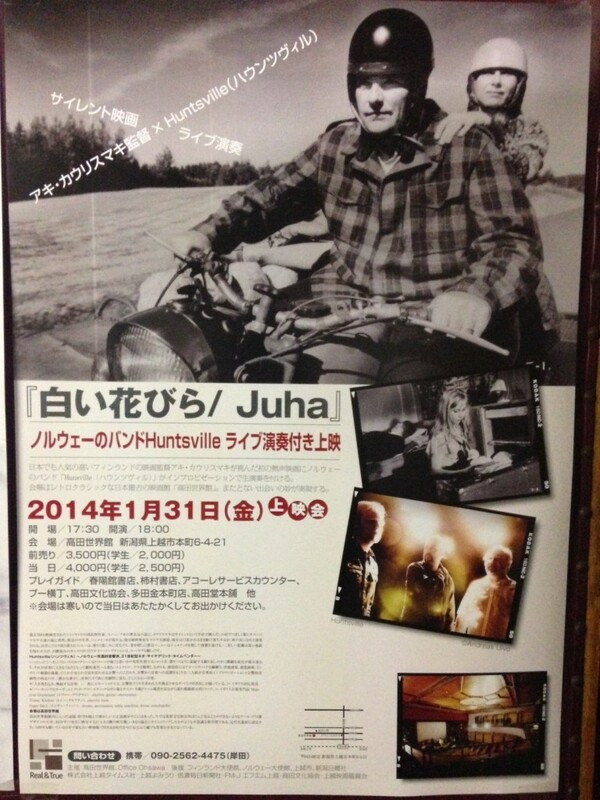 There has been lots of things happening since the Japan tour with Huntsville in february. – Dans les arbres has been working with the Norwegian Wind Ensemble. A fruitful collaboration resulting in two concerts in Moss and Oslo. DLA also participated in the Symposium at The Music Academy in Oslo. A very nice gathering of people and interesting presentation of different groups working with improvisation in various forms. -I’ve done several solo concerts, and I am still working on various solo recordings for both SOFA and other labels. Stay tuned. – We have finally finished the new LabField album, featuring Giuseppe Ielasi and Mariam Wallentin. It will be out on Hubro records in january 2015. Also my project with dear friend and collaborator Miguel Angel Tolosa is ready for being released. Also due on SOFA in the month of January 2015. – The percussion ensemble Gluck had a wonderful recording session in Berlin in march. Recording new pieces by myself, Christian Wolfahrt and Burkhard Beins. Looking forward to the release on Hiddenbell Records. – I will be composing my first piece for the spanish contemporary music ensemble; Vertixe Sonora for the festival Vigo Vertixe in 2015. Looking very much forward to that! – Last but not least is the new collaboration with the great musicians; Fréderic Blondy, Eivind Lønning and Espen Reinertsen. The quartet had its first meeting in the lovely Eglise St. Merri in the middle of Paris last week. And we are all thrilled about the music. Hoping to do more with this constellation very soon ! A great experience as always being on tour with my friends in Huntsville, and always a pleasure to visit Japan. This time we played new music to Aki Kaurismaekis silent film; Juha. 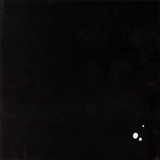 A dark film, which suits our music well, and it also gave us a chance to explore new material in the trio. Thanks Japan and thanks Aki. Thanks also to Tom Ohsawa for setting up the tour. Looking forward to next time. Take a look at this new solo video from French Radio. Australia done, Japan next ! The Australia tour with MURAL and our new collaborator, Kjell Bjørgeengen on live video, was a real treat for me. This photo is taken from our 4 hour performance at the MONA FOMA festival in Hobart, Tasmania. Fantastic venue ! – 2013 has been an eventful year. I have had time to do research and to compose music for my new solo album which will come out in the autumn next year. I’ve had the pleasure of developing my solo project alongside the great Miguel Angel Tolosa. Eventually our collaboration will also culminate in an album during the year. – The major highlight in 2013 for me was undoubtedly the 4 hour performance with MURAL at the Rothko Chapel in Houston, TX. To play for over four hours in this amazing space with the change of light and weather!!! (a thunderstorm kicked in after 2 1/2 hours) was unforgettable. Fortunately, the performance was recorded and it will be released as a triple cd sometime in 2014. MURAL will continue their long duration performances in the future. First thing coming up is an Australian tour in january 2014, this time inviting the visual artist Kjell Bjørgeengen on board.